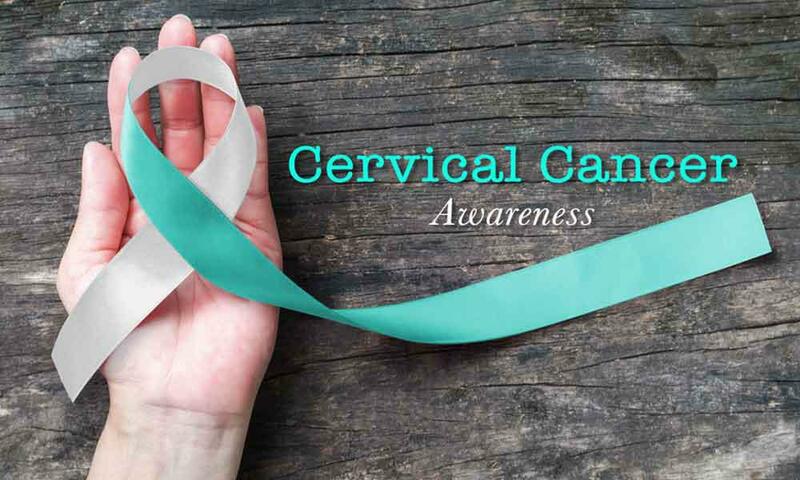 Cervical cancer is the second most common cancer in the United States among women. About 13,000 women develop cervical cancer each year, and about 4,000 of them die. 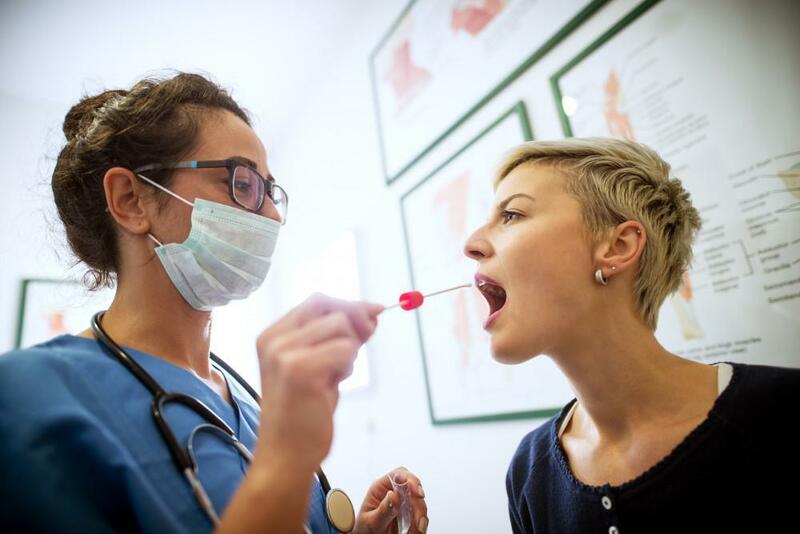 Most cases of cervical cancer are caused by human papilloma virus, or HPV. The vaccine is recommended for both teen boys and girls, but can be given to adult men and women up to age 26. So far, the vaccine has not been studied for people older than 26. Women with a history of abnormal Pap tests should follow their doctors’ recommendations for screening. 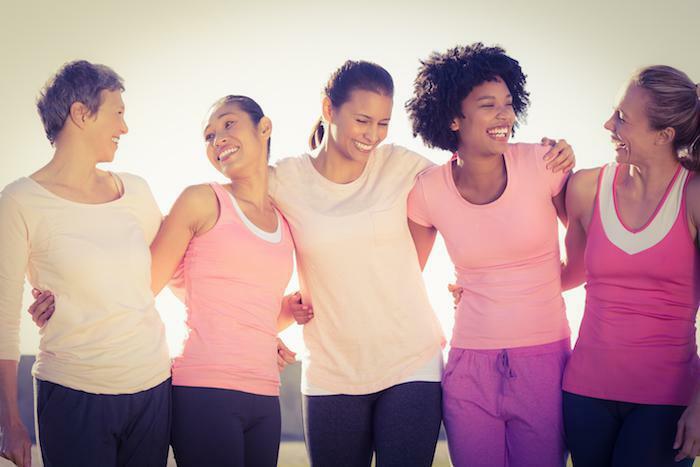 At Center for Women’s Health, we regularly review guidelines on screening tests. We’ll discuss current recommendations with you at each visit and alert you to any significant recommendation changes. Call our office in Wichita, Kansas, to schedule an appointment, or use our convenient online booking tool.